Concepts such as truth, justice, friendship, and knowledge, with time carved out for silent reflection, question making, question airing, and building on one another’s thoughts and ideas. Similarly, Leadership Society of Arizona teaches a unique leadership philosophy in its course. This philosophy is based off 24-years of research at Arizona State University. This course teaches students a way to learn 5x quicker, how to decrease worry and stress, and a structure that enables them to “know everything without knowing anything”. Consequently, the leadership methodology helps students to develop the mind of an experienced leader at an early age. The course helps students break down complexity by using logic and natural laws to identify and solve issues. The course teaches simple natural laws that that will enable students to simplify complexity and understand “the why” with minimal amounts of information. 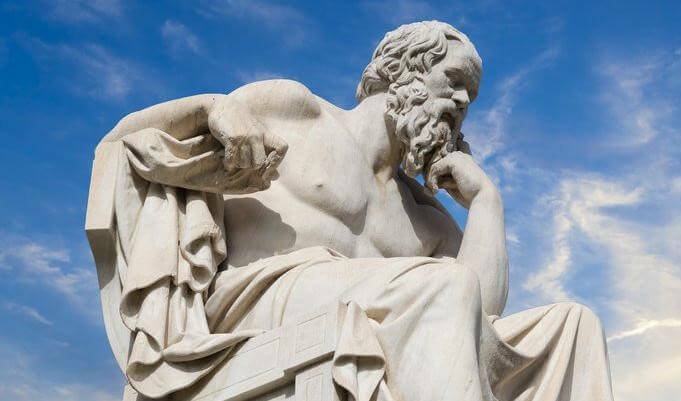 Furthermore, the course material comes from history’s visionaries, including Socrates, Einstein, and Deming. Through discussion, debate, presentations and written assignments, students will learn natural laws that will help them quickly understand people, life, social issues, and themselves. Everything that you go through is connected to you. Students that have taken LSA’s courses have made lasting changes to their lives, while also improving their academics. As students are less stressed and take more accountability for their lives, they will produce better results in the classroom as shown here and here. Leadership Society of Arizona works with all students to increase their productivity, to develop their problem-solving skills and to expand on the knowledge that they already have. Catering to the student needs, LSA focuses on coaching students to become successful in all facets of their lives. Sign up for one of our 2017 summer programs here, and if you have any questions, feel free to call Joseph Kashiwagi at 480-313-4488 or email at joseph.k@old.leadaz.org.